The Tour of Kansas City has been chosen to be a part of the USA Cycling’s Road Development Race Series. 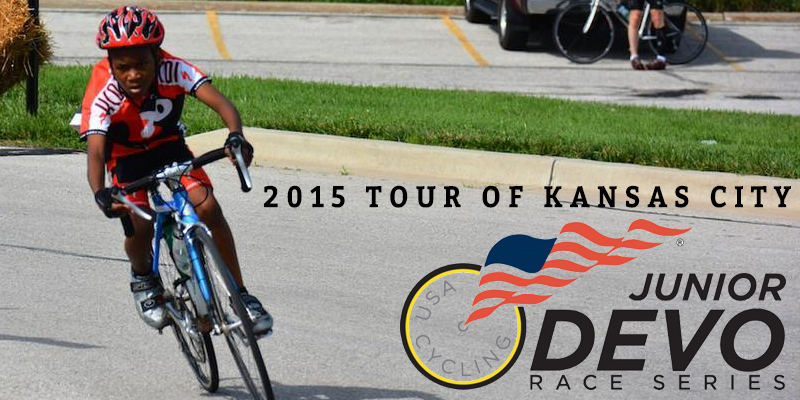 As part of the development series, The Tour of Kansas City will serve as an automatic qualifier for USA Cycling Regional Talent ID Camps. Junior racers will compete for series medals and a chance to participate in one of the regional camps. Top-performers at the regional camps will be considered for an invitation to an annual USA Cycling National Talent Identification Camp. TKC is working on keeping costs as low as possible for junior participants to help remove barriers to youth participation. Junior entry fees will be very low and we have worked out low-cost housing at a local university for youth participants who are traveling in from out of town. Check back for more information as details are confirmed and announced.